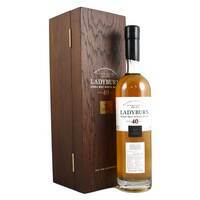 Summary: Rare Ayrshire 40 Year Old 1975 vintage Lowland single malt Scotch whisky from the lost Ladyburn distillery.  Single cask bourbon barrel #3421 bottled December 2015 by Signatory Vintage for the Cask Strength Rare Reserve Collection. 166 numbered bottles. Ladyburn Distillery is a lost Scottish malt whisky distillery which operated from 1966 to 1975 within the Girvan grain distillery complex in Ayrshire. It was equipped with four stills and produced malt whisky mainly for Wm. Grant’s blended whiskies. 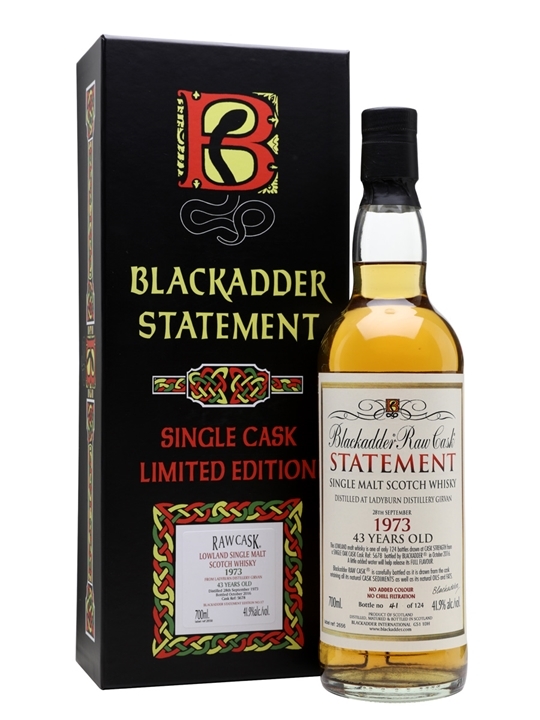 Summary: 70cl / 41.9% / Blackadder – This incredibly long-aged Ladyburn was distilled at the Lowland distillery in 1973. Bottled at 43 years of age, this is a highly sought after bottling, as the distillery has long been closed. Summary: This whisky is 40 Years Old. Summary: The whisky boom of the 1960s resulted in a brief fashion for malt distilleries being ensconced within grain distilleries: an example of this was Kinclaith in Strathclyde and this was exactly was Ladyburn was. This incredibly rare single malt has been aged for 40 years, much longer than the distillery itself was open for. Date cask filled: 21st November 1974. Date Cask Selected: 30th March 2014. Bottling Date: 25th November 2014. Type of Cask: First fill bourbon. Cask Number: 89/199-74. Girvanâs operation needed to expand in 1975 and due to this Ladyburn was dismantled. Its spirit lingers on because, in 2007, another single malt distillery opened within Girvan â” Ailsa Bay. From Ladyburn Distillery.